It's all for one and one for all in the newest Barbie direct-to-DVD movie! Young girls will love reading about the new Barbie direct-to-DVD movie, Barbie™ and The Three Musketeers! 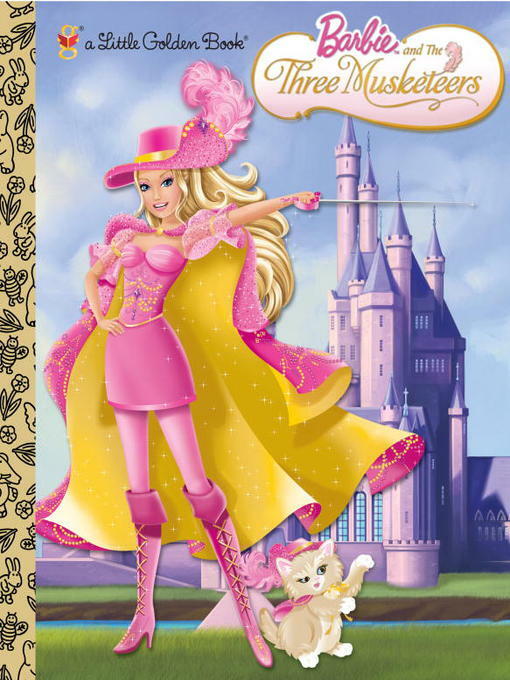 Adventure awaits as Barbie and her friends set off in an exciting quest to become Musketeers in this fullcolor Little Golden Book based on the new movie.